the miracle material with unlimited possibilities. A superior new generation material, Versa WPC planks are available in a range of colours and sizes, displaying the true elegance of natural wood. 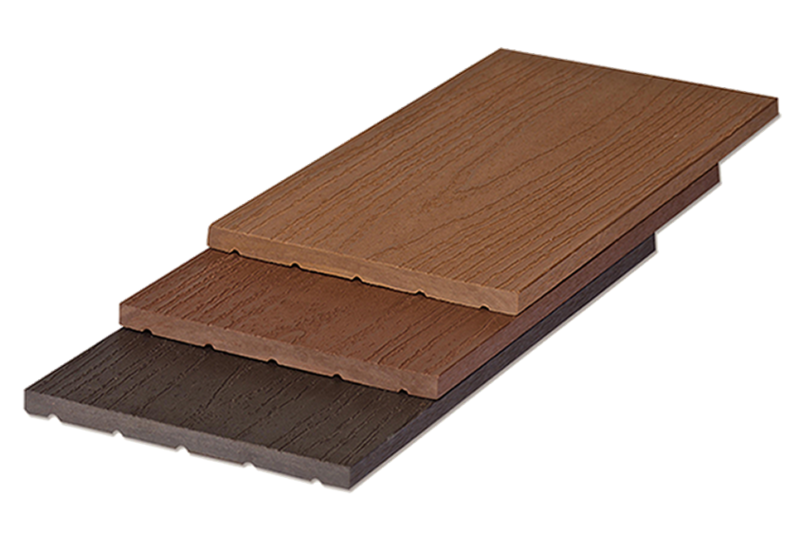 With a unique material composition, Versa WPC planks are highly durable, non-brittle, and most importantly require no maintenance by painting or regular surface coating, making them the perfect material for exterior use. 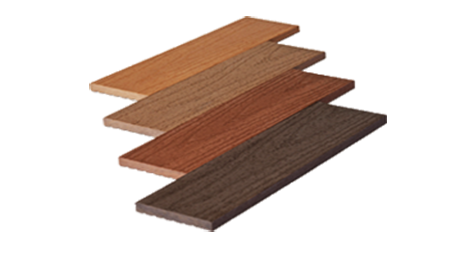 Combining unique product features of being UV resistant and highly defiant to deterioration in harsh weather conditions, Versa WPC planks are anti-corrosive, termite and rot proof, guaranteeing a product lifetime exceeding 25 years. 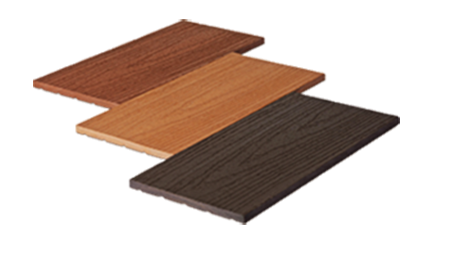 Versa WPC planks are easy to use, making it the best solution over conventional choices like natural wood, cement fiber boards, metals and wood finish laminated panels which deteriorate in exterior use. Versa is the smart plank for smart people. Size: 145mm X 10mm - 5'0" / 8'0" Length. 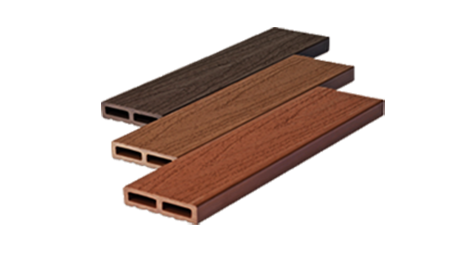 Best suited for: Cladding, Gates, Railings & Louvers. Size: 80mm X 10mm - 8'0" Length. Best suited for: Louvers, Partitions, Fencing & Landscaping. Size: 75mm X 20mm - 8'0" Length. Best suited for: Louvers, Raiings, Partitions & Landscaping.